Lauren Lane Culinarian sharing Farm to Table Easy Summer Foods. 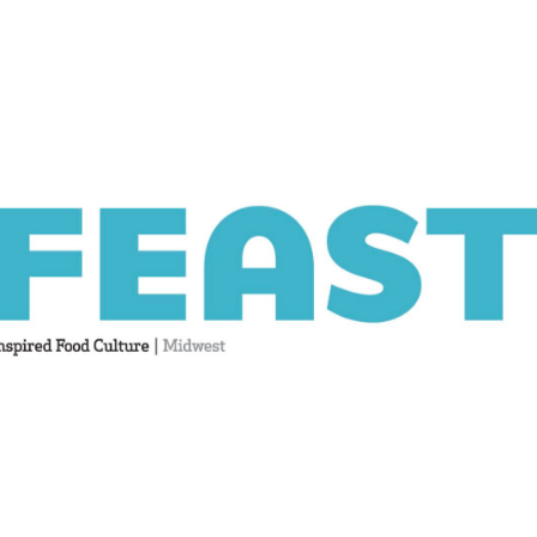 The Chef’s Showcase features local and nationally-renowned chefs and experts! Lauren covers Italy by seasons in her classes and pop-up diners while showing off her eye for breathtaking tablescapes combined with a breezy hospitality that is completely contagious.